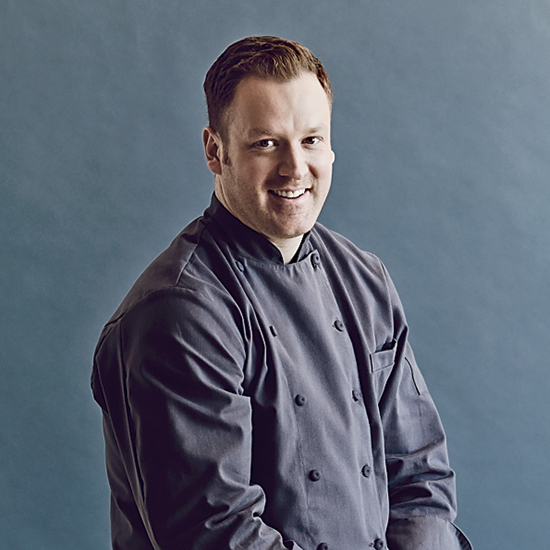 This past May, F&W Best New Chef and co-owner of Philadelphia restaurants Fork and High Street on Market Eli Kulp sustained a serious spinal cord injury in an Amtrak derailment. Kulp is currently in recovery but the medical expenses are steep—which is why friends, family and other members of the industry are helping support him through a GoFundMe campaign and fundraising events. On July 16, Kulp’s restaurant Fork will join the effort by hosting an amazing benefit with food and drink from spectacular Philadelphia restaurants like Zahav and Sbraga, as well as a silent auction, which will feature a package from Food & Wine that includes two passes to the Food & Wine Classic in Aspen and dinner for two at Chefs Club Aspen. General admission tickets are available for $200 or you can go VIP and gain access to an earlier reception for $350. There is also an option to make an additional donation. Tickets and more information are available here.